With the second-gen Dacia Duster (second-gen Renault Duster) out now, it is logical to look forward to an all-new Nissan Terrano sometime in the next couple of years, if Nissan is convinced that there is space for a second SUV (Nissan Kicks being the first). With that in mind, IAB's digital artist Shoeb Kalania has rendered a fully redesigned 2018 Nissan Terrano. The rendered 2018 Nissan Terrano uses the 2018 Dacia Duster (2018 Renault Duster) as the foundation. 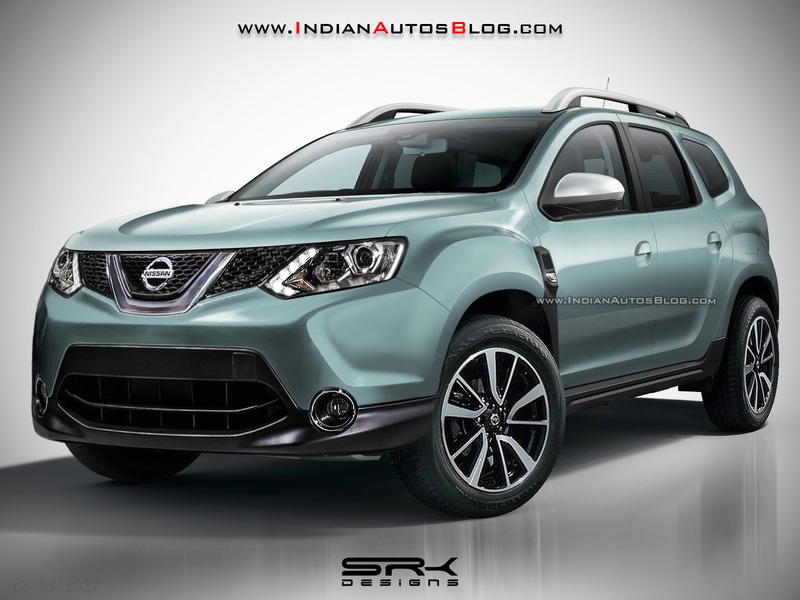 The rendered 2018 Nissan Terrano features a familiar radiator grille designed similar to the pre-facelift Nissan Qashqai, sleeker headlamps with LED DRls like in the 2018 Dacia Duster, a larger air dam grille, resculpted hood, extruded fog lamps placed inside the restyled bumper and more rugged lower underbody panels from the front through the sides. The rendering is purely on the speculation that Nissan will renew the Terrano. However, its future is very uncertain. 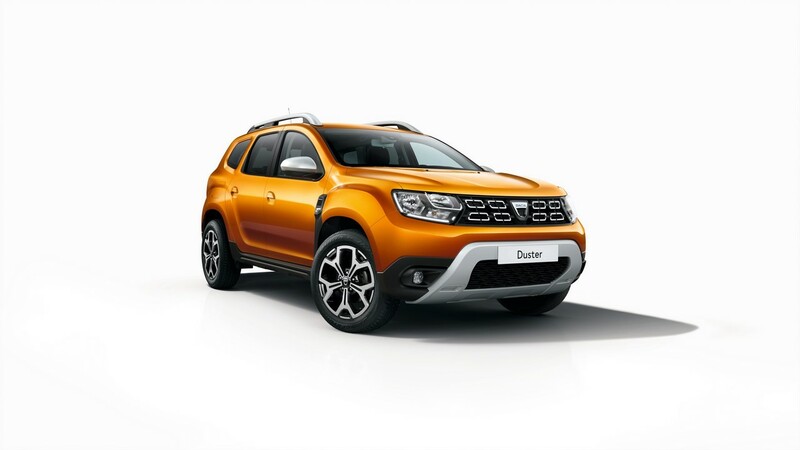 The current model is putting up a poor performance in India, especially compared to the Renault Duster. The Nissan offering registered 1,716 units in H1 2017 sales, while the Renault sold 7,971 units during the same period. Nissan will develop the next-gen Renault Duster only if it is convinced that there is demand for a second SUV (besides the Kicks). The sluggish sales is just one reason why the second-gen Renault Duster-based all-new Nissan Terrano seems unlikely. Renault and Nissan adopted cross-badging between 2011 and 2013 for establishing the brands quickly in the market. Previous reports have suggested that while Renault and Nissan will continue platform synergies, cross-badged products will eventually phase out.